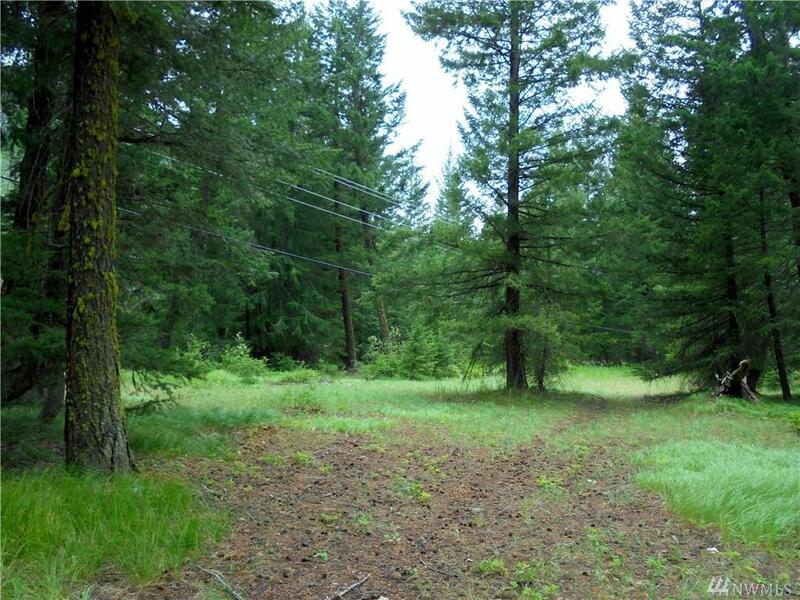 1.9 ac. 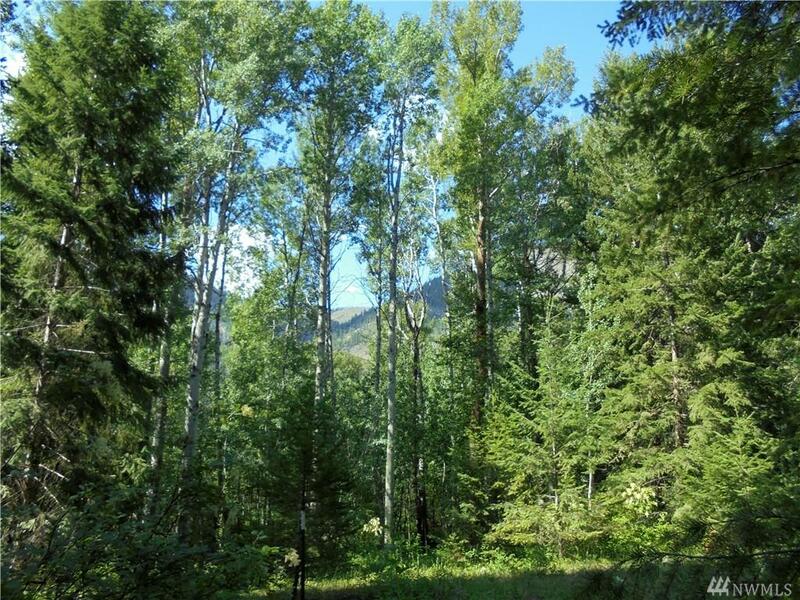 in Mazama; Beautiful setting of mature evergreens, tall Aspen groves & grassy meadows in scenic Cedarosa community with territorial mountain views. 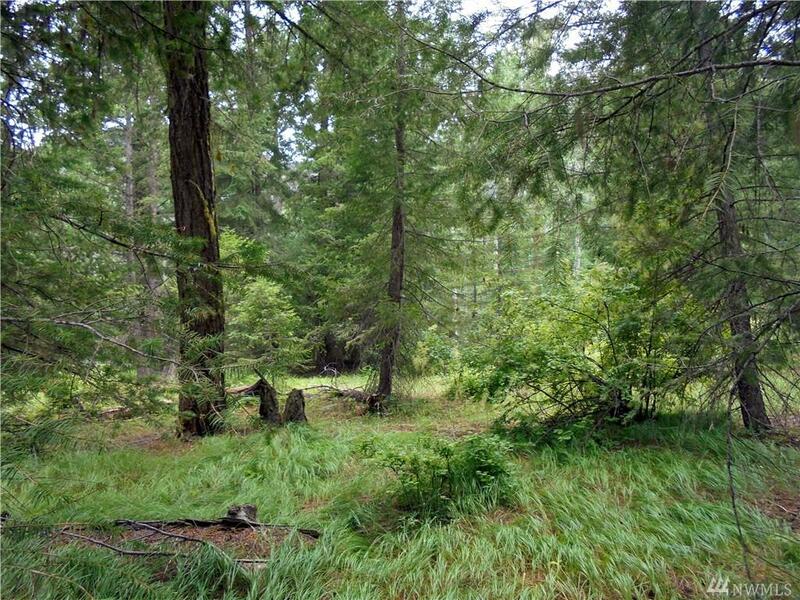 Camp now or get ready to build; improvements include 3 BDRM pressurized septic, drilled well with power nearby. 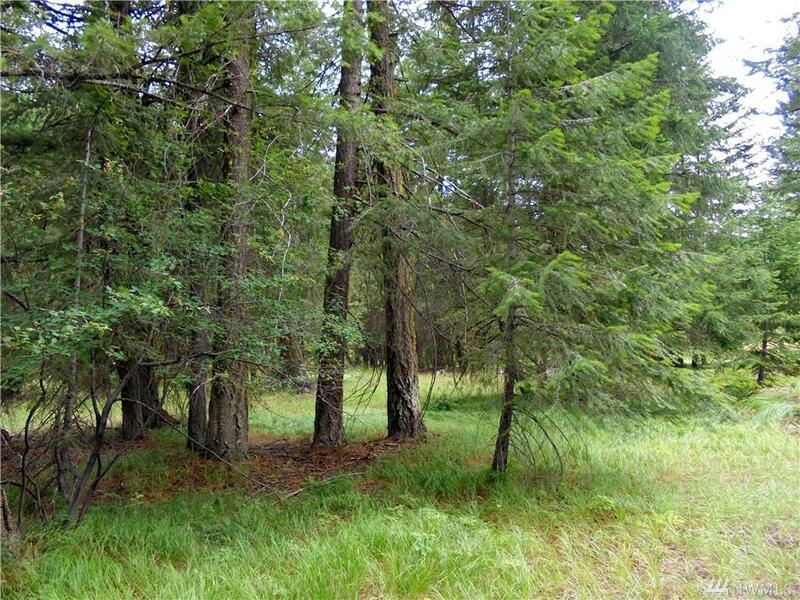 Easy access off Lost River Rd, only 5.7 miles from Mazama core with year round recreation, trails to the east & snowmobile park to the west- close to National Forest.